Remember the cake I talked about? Here it is! Since the juices are so good, I wanted to incorporate them in a baked treat. 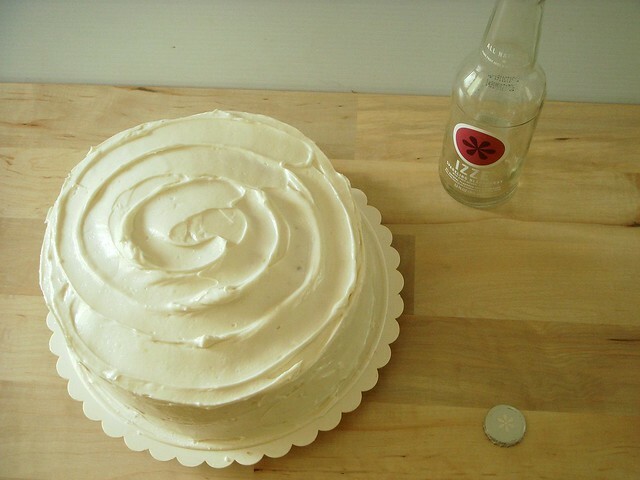 I have always been curious about champagne cakes, so I decided to use a recipe for one, replacing the champagne with IZZE Sparkling Blackberry juice. I ran into some trouble along the way. The cake baked up fine, though the tops stuck to the cooling rack, and I had trouble lifting them off without tearing. 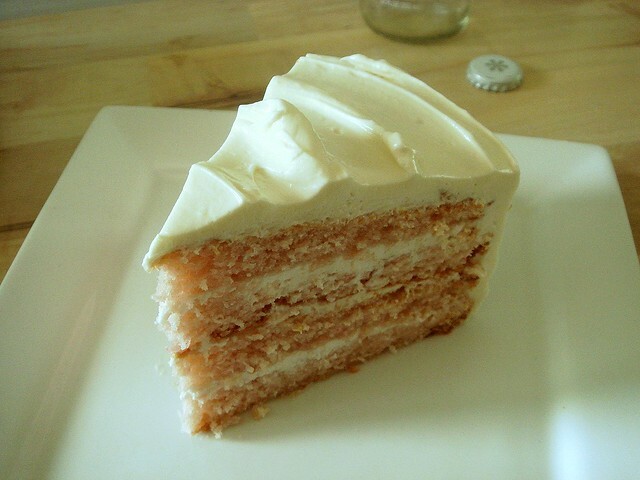 This wouldn't have mattered much, except I sliced each layer in half to create a four layer cake. In the end, you can't tell. My other snafu was the icing. I settled on making a confectioners' sugar based buttercream (I wouldn't suggest it -- it's too sweet), but ran out of sugar. I had just enough to ice between the layers and give the cake a crumb coat. Since I couldn't leave it unfinished, I figured I'd make a half a recipe of 7-minute icing. Halfway along the way, I remembered how unstable it is, as it begins to dissolve after a day. No problem. Beating in butter will turn it into a Swiss meringue buttercream of sorts, right? The problem I encountered here was that I only had half a stick of unsalted butter in the fridge, which wasn't enough. As I whipped the butter into the frosting at high speed, I frantically attempted to soften frozen butter in the microwave. I didn't quite succeed at this, though I got enough softened butter chunks to make it work. After an extra stick and a half of butter, the buttercream whipped up into something resembling icing. A bit grainy, but I didn't mind. The taste of the finished cake is delicious, even though you can tell there are two icings. 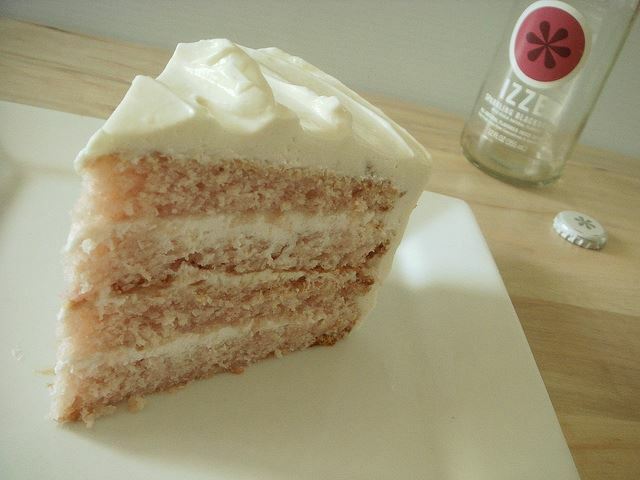 The flavor of the IZZE isn't strong, but it gives the cake a fruity essence so I'd call it a success. 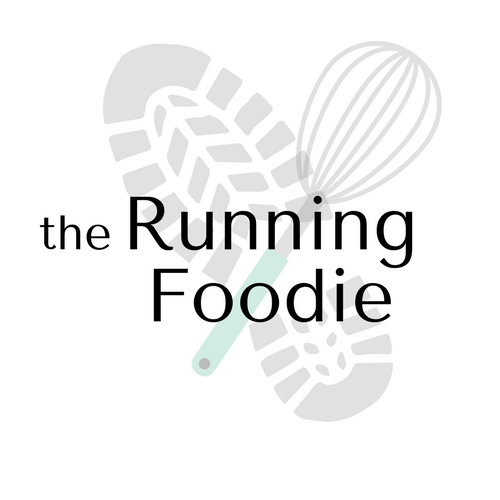 If you would like the recipe, click through to this page. Other than replacing the champagne with the juice, I decreased the sugar to 1 1/2 cups to account for the sweetness the juice contains. I didn't use the icing from the recipe. A picture of a cake with a complete recipe is shared in this blog and this recipe is so good and people would like to eat this cake. I will learn to make it after I will complete my all projects of write my essay online uk. All the people who are reading this blog should share it woth more members.